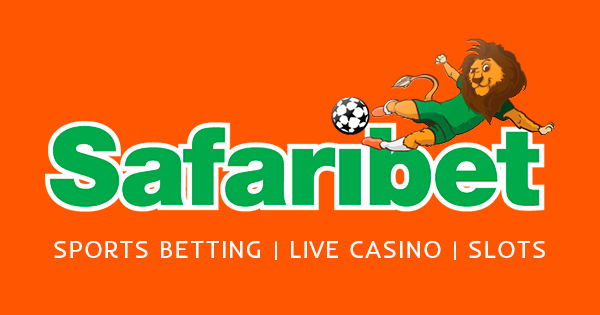 SafariBet Kenya is a vibrant, disruptive sports betting brand venturing into the Kenyan gaming and betting industry. SafariBet has been seeking to cut across barriers with a team of highly dedicated and experienced professionals and a consumer-focused outlook to ensure high-quality seamless customer experiences. 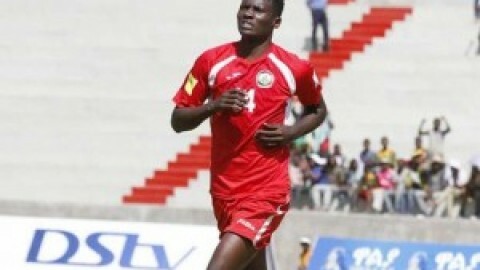 Kenyan punters seeking to have SafariBet Kenya accounts have not raised any fault concerning SafariBet registration or SafariBet account acquisition issues so far. Also, SafariBet Kenya active punters have been using the SafariBet resources with limited setbacks. However, unlike other advanced betting sites, SafariBet Kenya betting site requires that punter adjusts to a few navigation styles. That’s by considering that, to open new pages within the site, the SafariBet user has to click on the icon containing the page they are trying to access and then the refresh option on their browser that’s depending on whether using a mobile phone or on the desktop. SafariBet Kenya is Licensed and controlled by the Betting Control and Licensing (BCLB) of Kenya. According to our observation on this betting site, SafariBet offers one of the largest spreads of sports betting markets supported by State of the art ICT infrastructure and a dedicated customer care program. SafariBet offers a variety of betting options and a single betting market that’s the sports betting market and also covers other premium features like live score, live/ In-play betting, jackpot and several special offers under the promotions collection of SafariBet Kenya. These features have been key incentives to most Kenyan punters towards holding a SafariBet account and thus the agitation to know about SafariBet registration. Under this SafariBet Kenya review, our focus will be on the SafariBet markets, SafariBet Kenya deposit methods, and how to play in SafariBet Kenya. Access the SafariBet official site at https://www.SafariBet.co.ke/#/ and get to see the numerous gambling deals availed by this Kenyan betting site as well as access the SafariBet registration process and also bet with SafariBet Kenya. 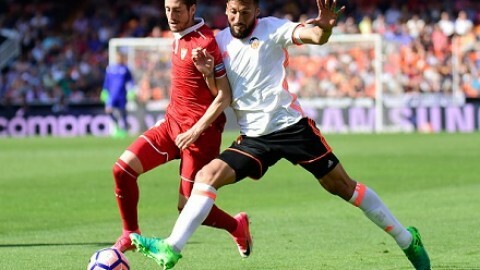 SafariBet hosts live betting and live-score options which add to the flavor of SafariBet betting experience by increasing chances of winning as well as making it easy for SafariBet punters to follow up on the status of their bets. SafariBet line depicts the diversity embraced by this betting site as there is an integration of events from all corners of the world. There is always a minimum of 700 sporting events availed on SafariBet’s sports betting portal and thousands of betting options for punters to pick. SafariBet also incorporates the market code for each event at the extreme left of the betting options and this is meant to facilitate SMS betting by punters unable to access and bet with the online SafariBet Kenya portal at a particular time. A SafariBet account holder can place a bet both via SMS and on our website. ⦁ GameID: (1234) is the unique reference number on the event you wish to bet. ⦁ Prediction: Your selection on the Outcome against which to bet. That’s Home win(1), Away win(2), Draw(X) or any other market the punter prefers it may even be GG, OVER/UNDER, Asian Handicap, etc..
⦁ Amount: The quantum of funds you wish to stake in KES. To place a multi bet on SafariBet send an SMS to 29070 using the format, GameID#Prediction#GameID#Prediction#Amount. 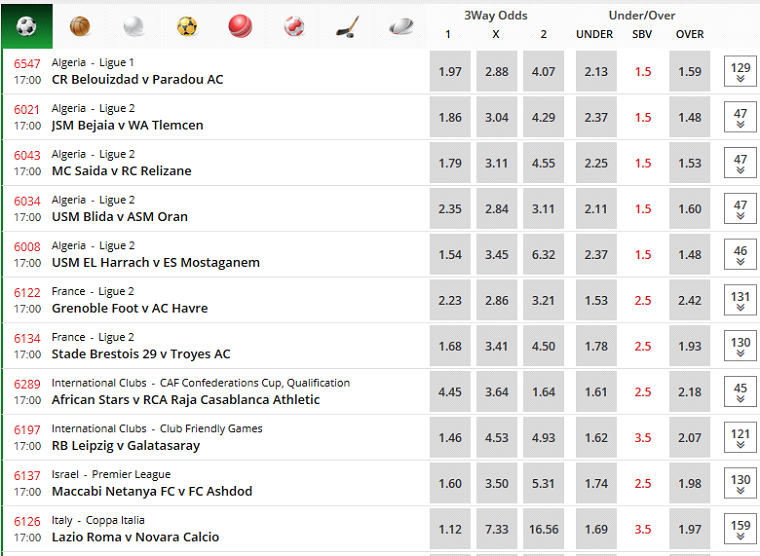 SafariBet Kenya Online betting: Visit the SafariBet website https://SafariBet.co.ke and select the ‘Sign in’ tab on the top right-hand side of the page. Once logged in using the username & password the SafariBet user is now free to select the market they prefer to stake on. Once you select any pick in the SafariBet markets a bet slip will automatically appear prompting the punter to input the amount they wish to bet and confirmation of the odds and potential winnings. SafariBet allows the maximum number of selections to be up to thirty picks. SafariBet Kenya allows live betting resource access to only SafariBet account holders and that’s only via SafariBet online betting as the service is not availed Via SMS betting. All one needs to do is visit the SafariBet official site and select on the live betting icon on the top left-hand side of the Home page. All live (in play) games will then appear on screen categorized by each sport and the odds change frequently thus the punter is required to bet promptly. SafariBet allows account crediting via Safaricom Mpesa payment method. SafariBet is a standard odd-setter with great market odds, jackpots, promotions and other deals which make it worth holding a SafariBet account as a Kenyan punter. 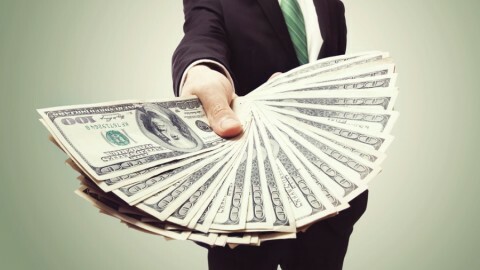 Their website despite the new page redirecting fault is basically good for business and more Kenyan punters are seeking to join this bookmaker every single day.